There's no fact denying that the OnePlus 5 is one of the most anticipated Smartphone of the year 2017. Starting this year, we saw a lots of rumors, leaks and renders of the OnePlus 5 and all of them had a completely different story to tell. 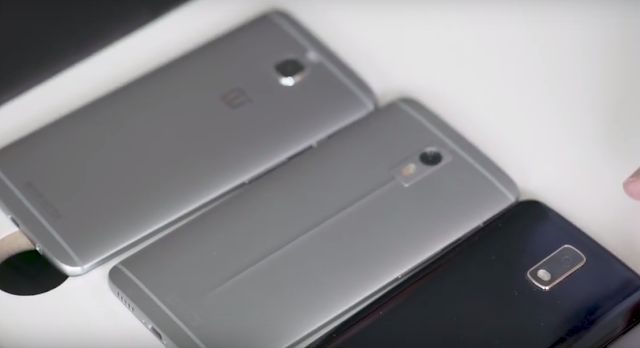 OnePlus gave The Verge an early access to its Shenzhen facilities to talk about the new Smartphone and its manufacturing process, and one of the things that the News/Media website interviewed and accessed was a glimpse at some of the early dual camera prototype designs of the OnePlus 5. 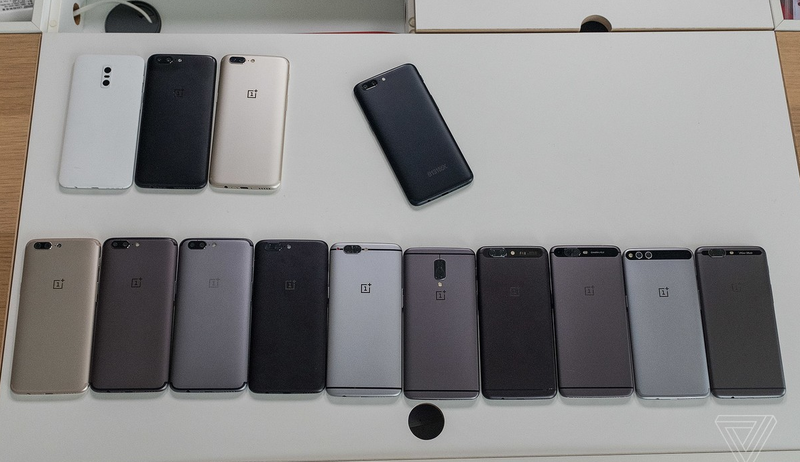 As you can see in the above Image, there are total 14 OnePlus 5 prototype with different designs. Some with vertical dual-cameras, few of them looks like the copy of Nexus 6P/Huawei P10, while most of them are having a horizontal Camera like the iPhone 7. However, the final design of this Smartphone is no longer a mystery as the company has already revealed the render of the OnePlus 5. Just a day left for the announcement of the OnePlus 5!